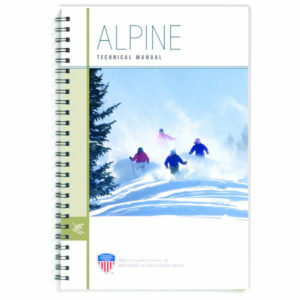 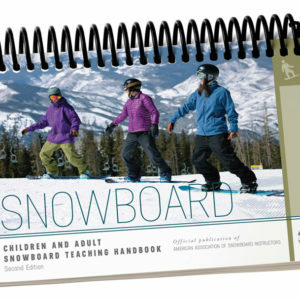 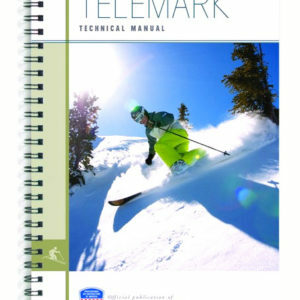 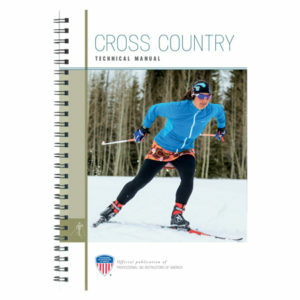 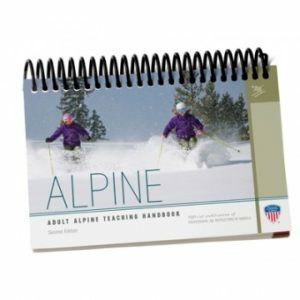 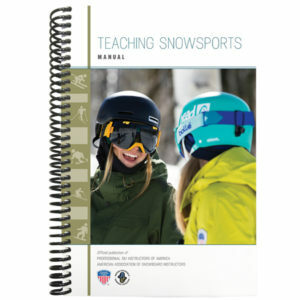 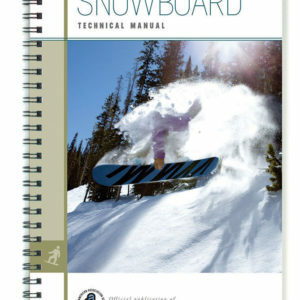 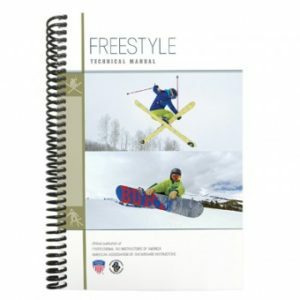 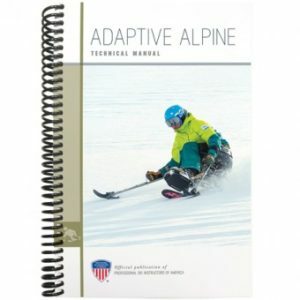 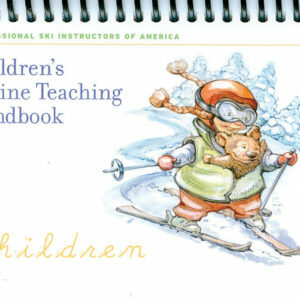 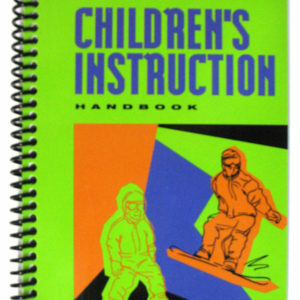 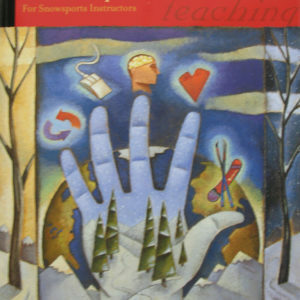 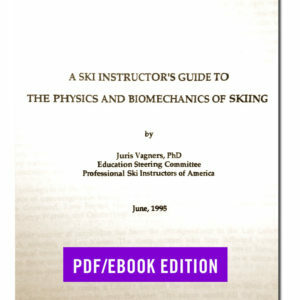 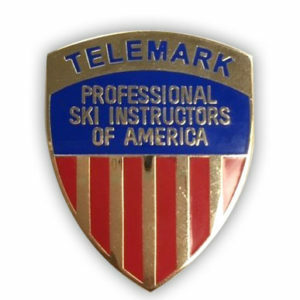 Members of PSIA-NW are eligible to order from this website. 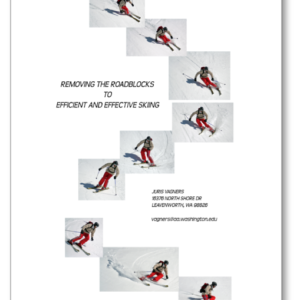 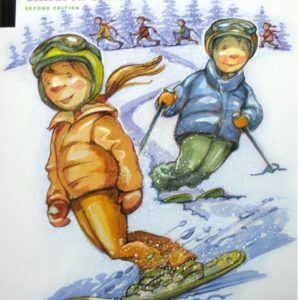 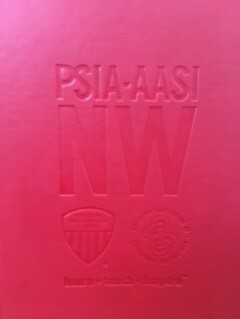 If you are not a PSIA-NW member please join us, or if you are a member of another Division, please visit your Division’s website for details about ordering books and manuals. 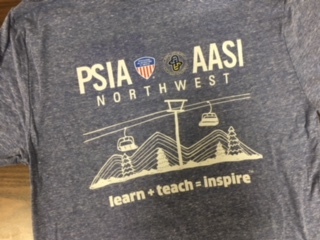 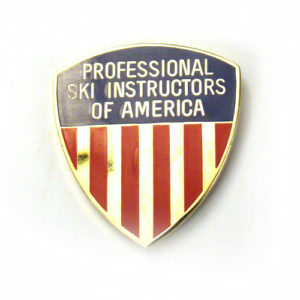 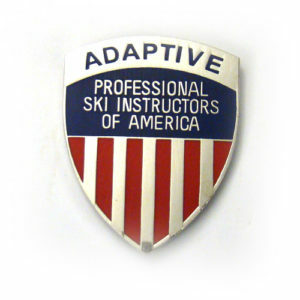 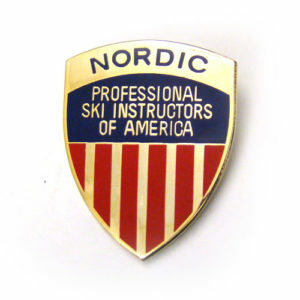 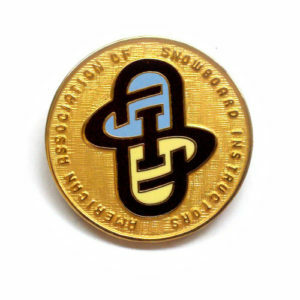 All orders placed will be checked for PSIA-NW membership.